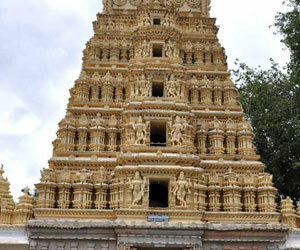 Sri Chamundeshwari Temple is about 13 kms from Mysuru, which is a prominent city in Karnataka State, India. 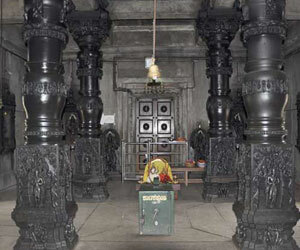 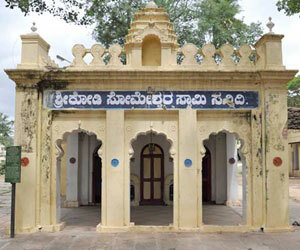 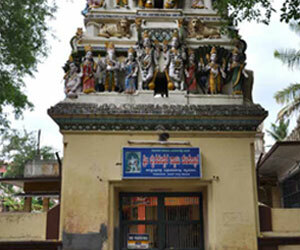 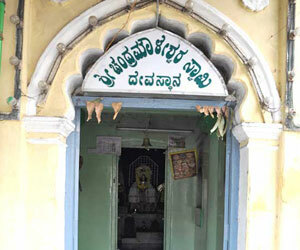 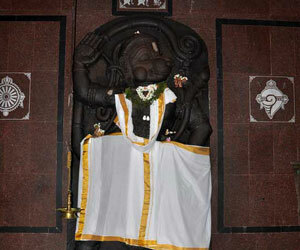 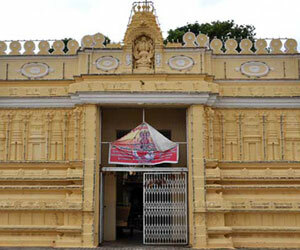 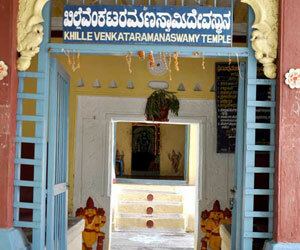 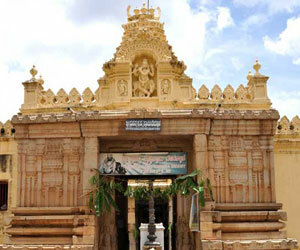 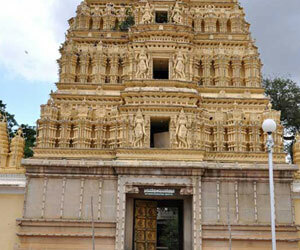 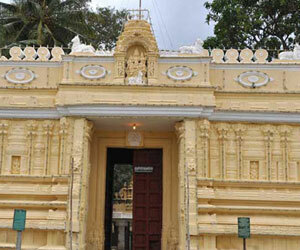 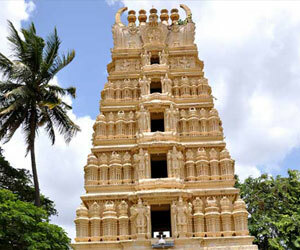 Sri Chamundeshwari Temples is famous not only in India but also abroad. 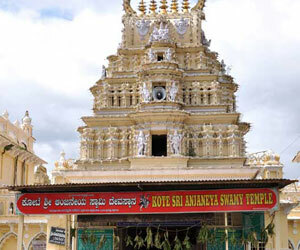 Atop of the hill the famous Sri Chamundeswari Temple. 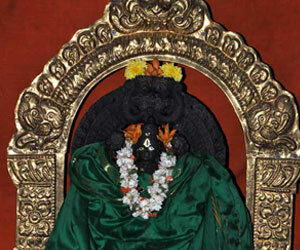 ‘Chamundi’ or ‘Durga’ is the fierce form of ‘Shakti’. 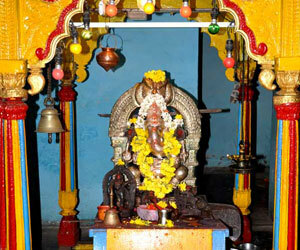 She is the slayer of demons, ‘Chanda’ and ‘Munda’ and also ‘Mahishasura’, the buffalow-headed monster. 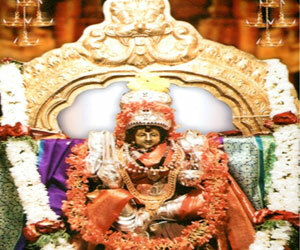 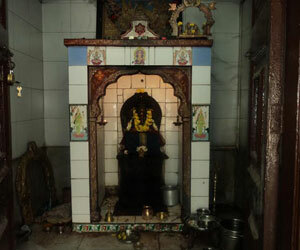 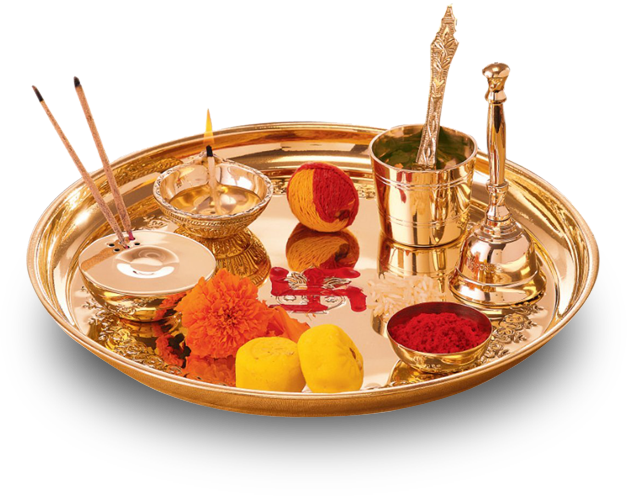 She is the tutelary deity of the Mysuru Maharajas and the presiding deity of Mysuru. 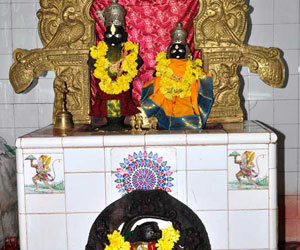 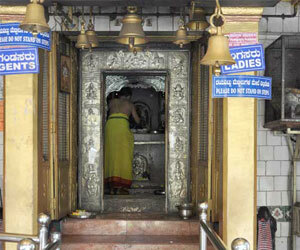 For several centuries they have held the Goddess, Chamundeswari, in great reverence.